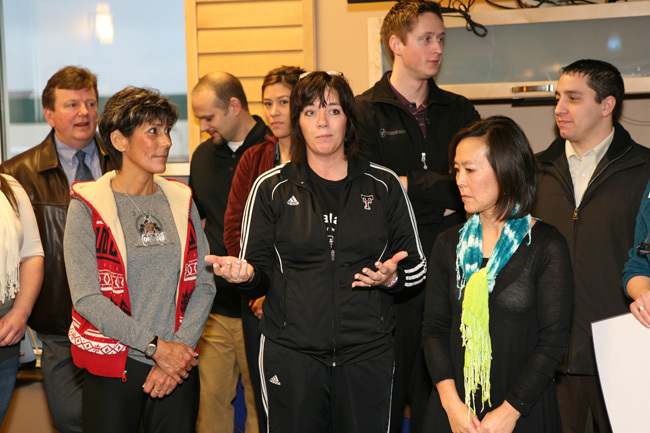 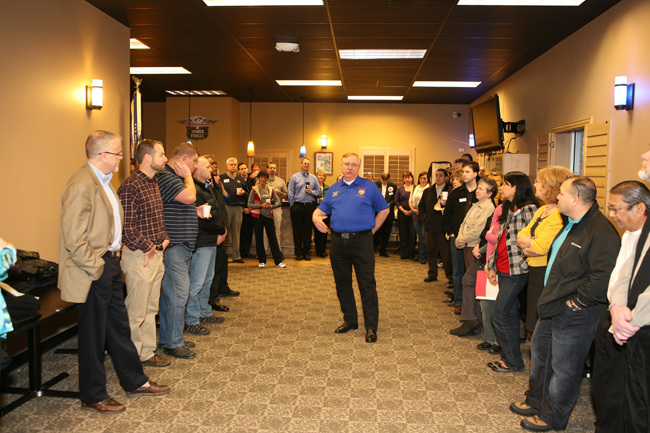 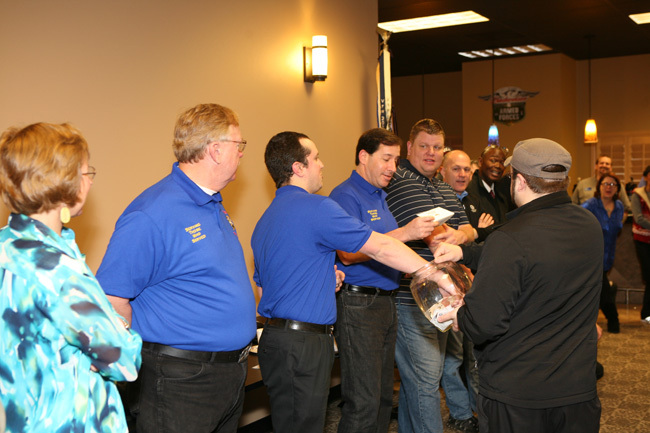 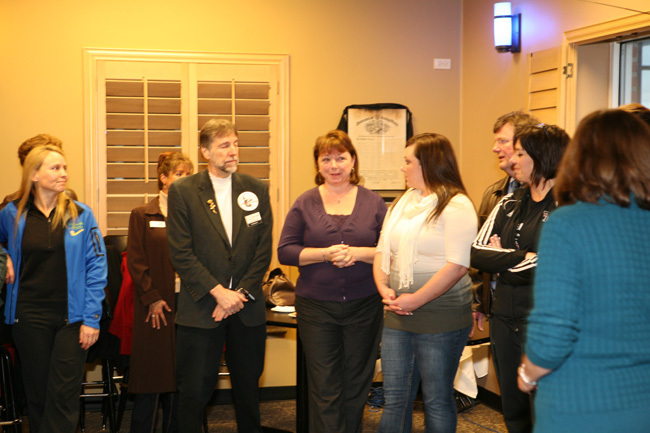 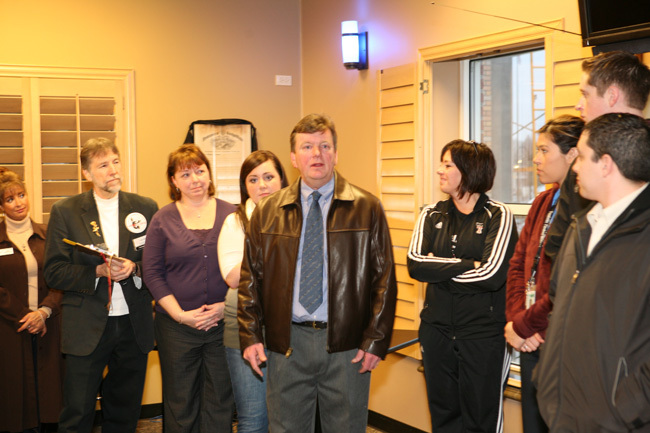 On Friday, January 20th the VFW hosted the Tualatin Chamber of Commerce for a networking event. 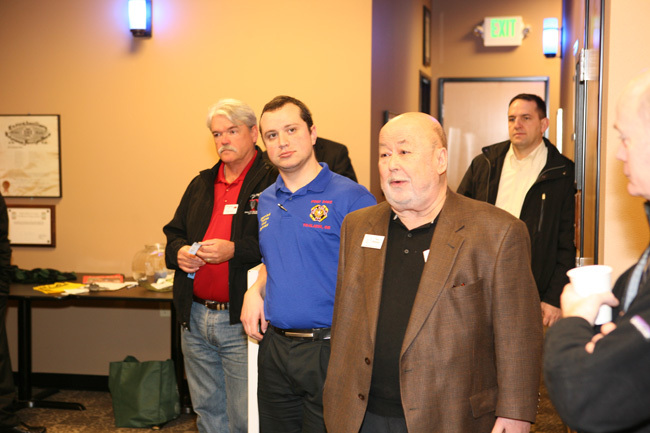 We had about 60 people visit our Post and hear about what the VFW stands for, and how they can join our Men’s and Women’s Auxiliary. 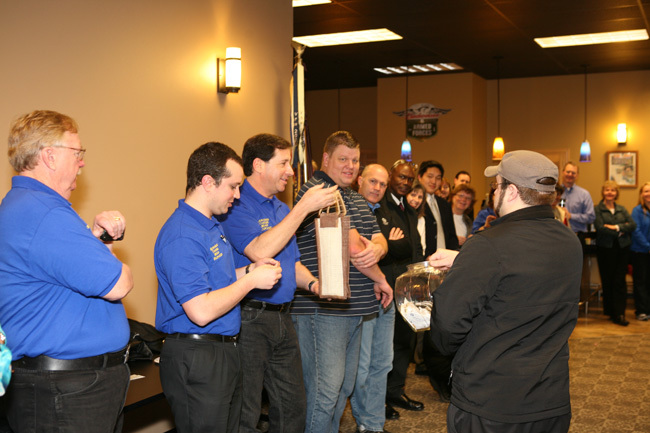 In addition, we honored the memory of Cpl. 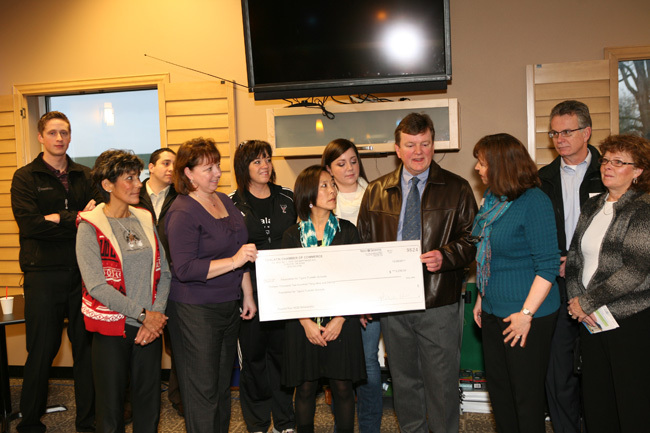 Matthew Lembke by witnessing the $13,239.24 donation to the Foundation for Tigard Tualatin Schools from the annual Regatta Run. 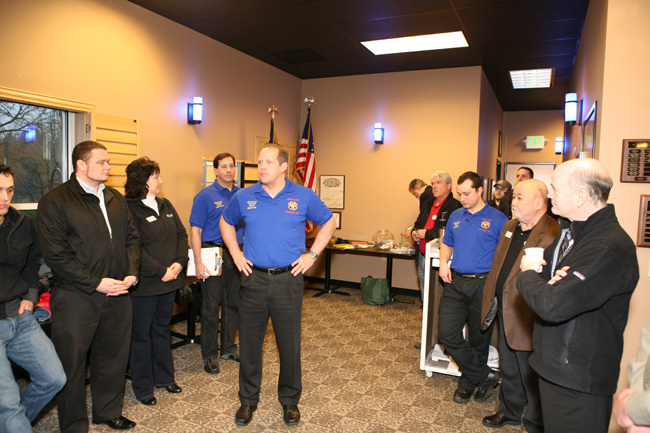 The VFW opens its doors during the Regatta Run and serves breakfast and brunch to the runners and attendees. 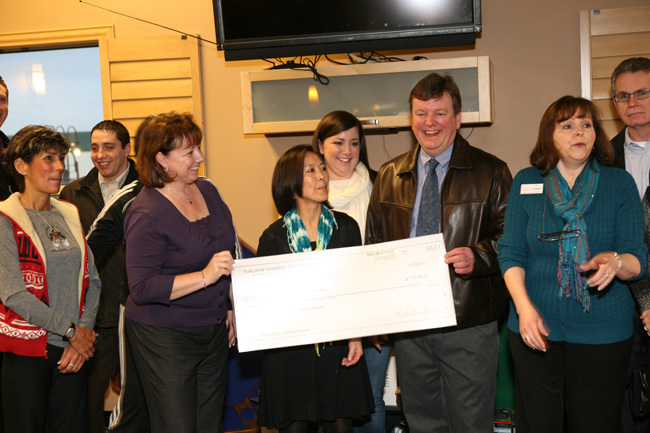 This year the Post was also a Platinum Sponsor of the Regatta Run.